Lucy Gertrude Moore married Homer Gideon Houghton, son of Gideon H. Houghton and Mary F. Wilkins, in Dec 24, 1876 at Marlin, Falls Co., TX, USA. His second marriage was to Mary Corine Cavet as Mary Baker; mar 4 y in 1910 census on Aug 5, 1906 at El Paso, TX, USA. William Hunter Houghton and Mary Corine Cavet were divorced on Feb 15, 1927 at Tucson, Pima Co., AZ, USA. John J. Houghton married Lula V. Willard in circa 1875 mar 25 years in 1900 census. Lula V. Willard married John J. Houghton, son of Gideon H. Houghton and Mary F. Wilkins, in circa 1875 mar 25 years in 1900 census. Thomas Davis Houghton married Ella May (?) in circa 1907. Josiah Haughton married Laura Payne in circa 1878 mar 22 y in 1900. Laura Payne married Josiah Haughton, son of J. A. Haughton and Susanna (? ), in circa 1878 mar 22 y in 1900. Laura Payne married Michael C. O'Brien in circa 1901 mar 9 y in 1910; his first, her second. Emly (?) married James Houghton. James Houghton married Mollie Davis in circa 1898 2nd mar for both; mar 12 y in 1910 census. Sherman Houston Houghton married Ella Ann Turner in Dec 12, 1893 at Mt. Vernon, Franklin Co., TX, USA. Wyman L. Houghton married Lucinda Jane Brooks in Mar 9, 1898 at Cleburne, Johnson Co., TX, USA, age 20; mar 11 y in 1910 census. Fredwin Dustin Houghton married Demie Ellen Holibaugh in Mar 15, 1899 mar 11 y in 1910 census. 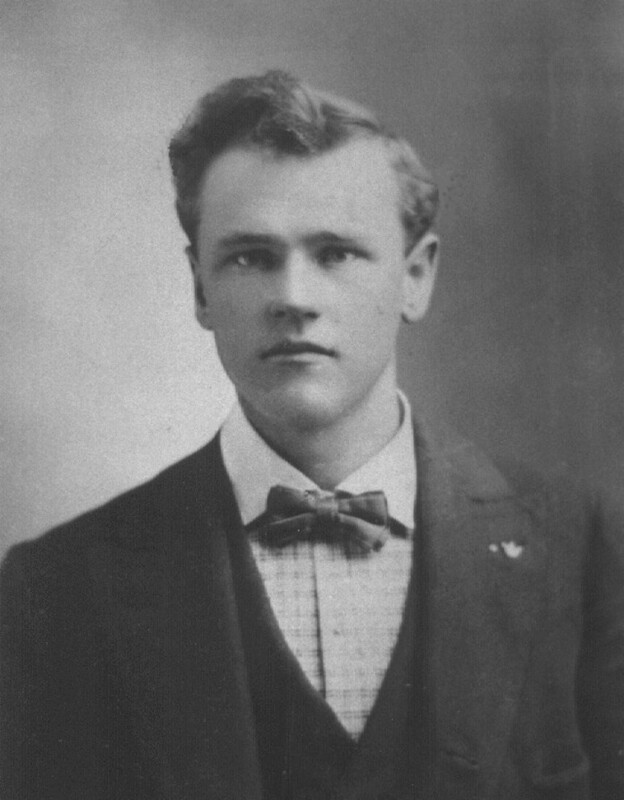 Frank Foeman Houghton married Martha Jane Wright in May 17, 1894 at Cleburne, Johnson Co., TX, USA, he age 19, she 15. 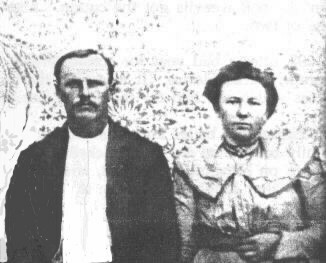 Oscar Carver Houghton married Theodocia Drucilla Ellege in Aug 26, 1900 at near, Garner, Parker Co., TX, USA. Oscar Carver Houghton married Maybon Etta Glover in 1918 at TX, USA, he age 40, she age 20. Maggie Houghton married Cyrus Edwards in circa 1881 mar 19 years in 1900. Mary Ann Bruton married William Michael Houghton, son of William Michael Seneca Houghton and Mary Mayo, in Oct 16, 1855 at Titus Co., TX, USA. Robert Alonzo Houghton married Kate Judson Shurtleff in Sep 24, 1912 age 35 & 36.
listed as Oct. 13, 1881; Temple: 13 Oct 1883. Anna Hawley married Charles Walter Hill, son of Edward Stearns Hill and Catharine Houghton. Kate Agnes Hill married Capt. John Holliday. Capt. John Holliday married Kate Agnes Hill, daughter of Charles Walter Hill and Anna Hawley. Ethel May Holliday married Capt. Julius Swanson.